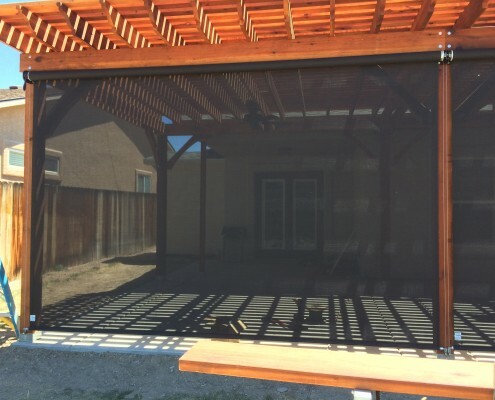 If your porch or patio suffers from too much sun, not enough privacy, or a combination of both, an exterior solar screen will resolve your dilemmas and create the outdoor space you’ve wished for. 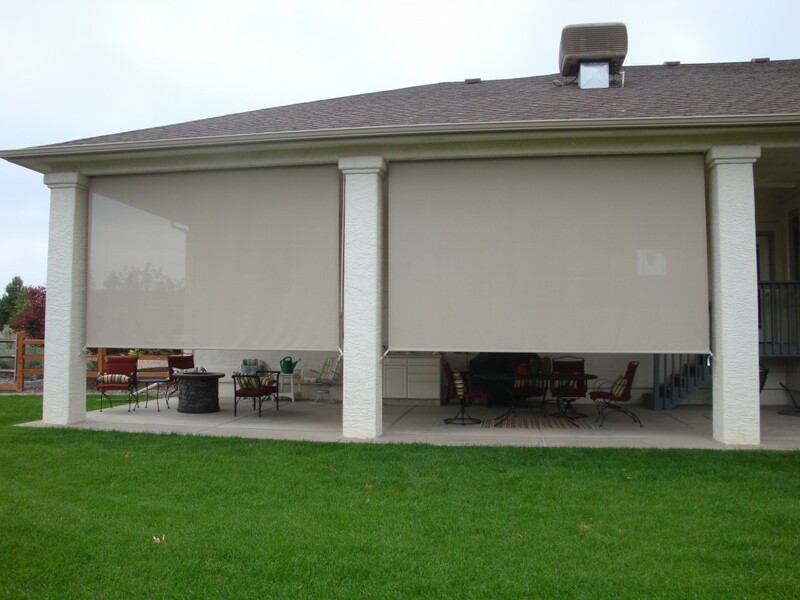 Options include manual or motorized and can quickly be raised or lowered depending on the need. 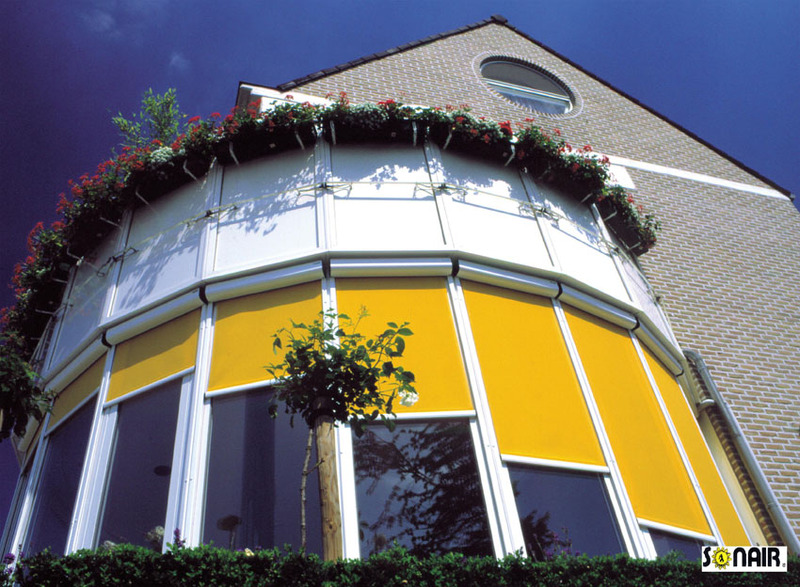 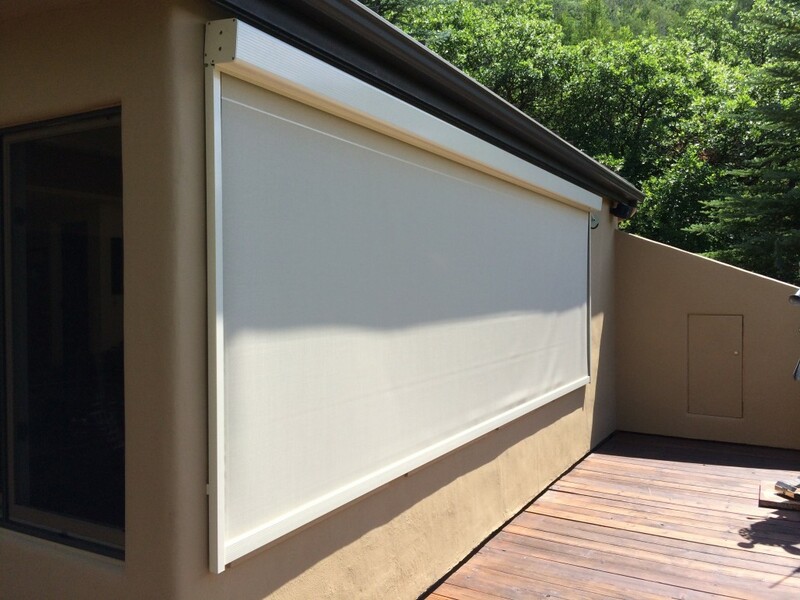 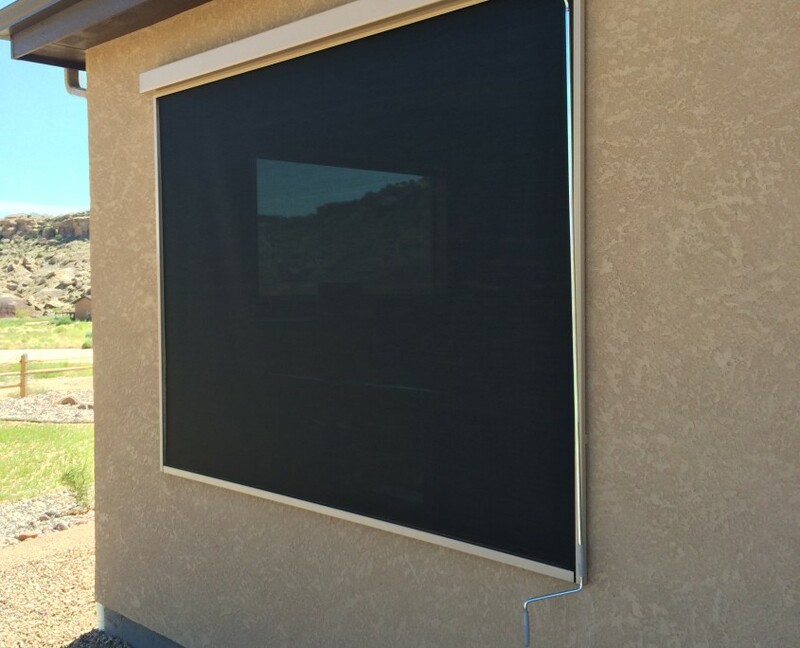 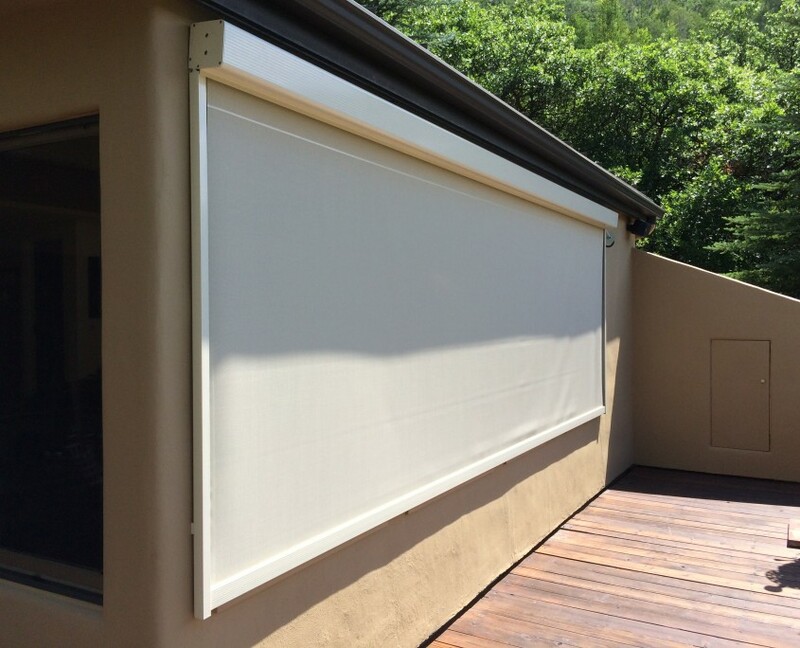 Exterior solar screens are also an ideal way to cool your home’s interior and keep its furnishings protected from UV damage without interfering with existing interior window treatments. 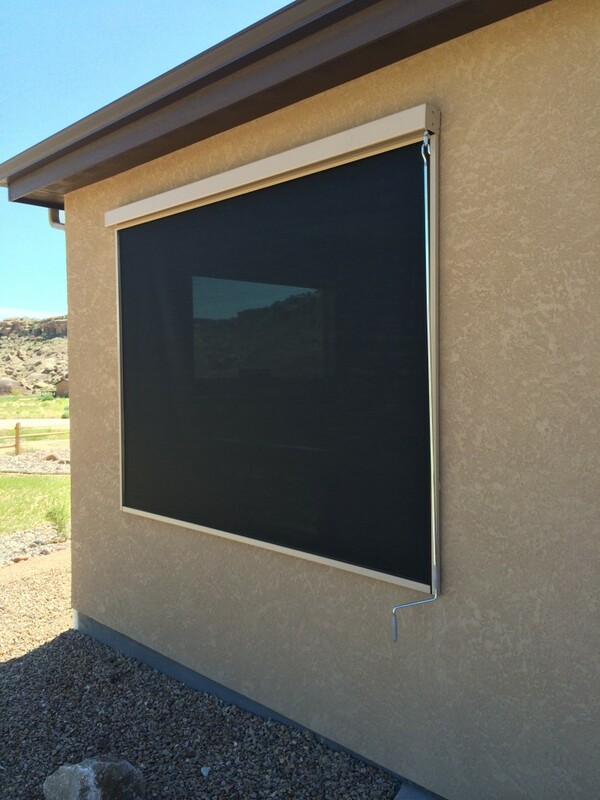 When mounted to the outside of your windows, these energy saving home improvements deflect the sun’s heat and harmful UV rays before they enter your home. 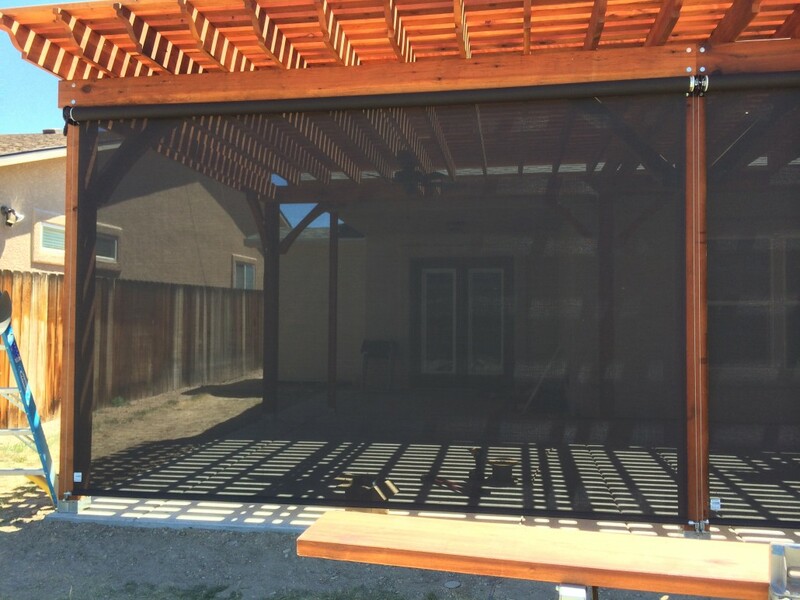 Exterior screens are helpful in winter, too. 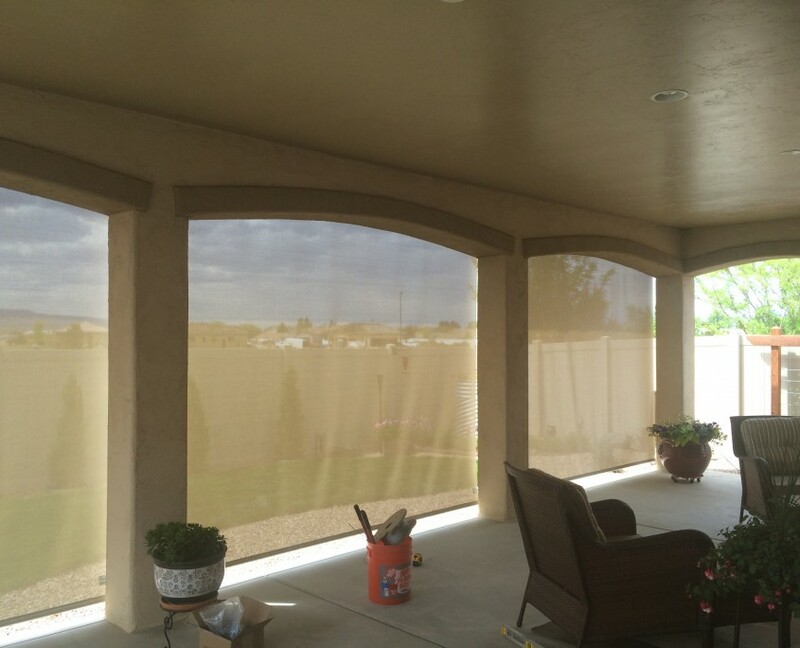 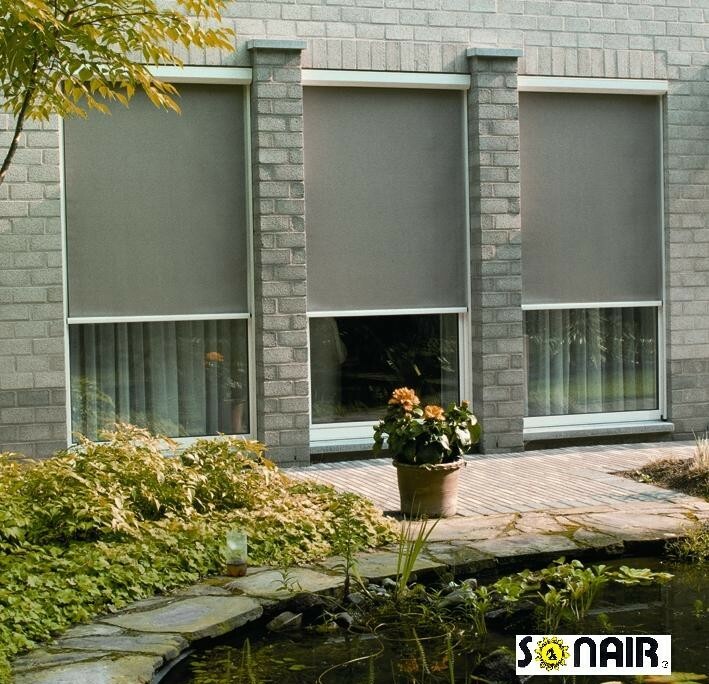 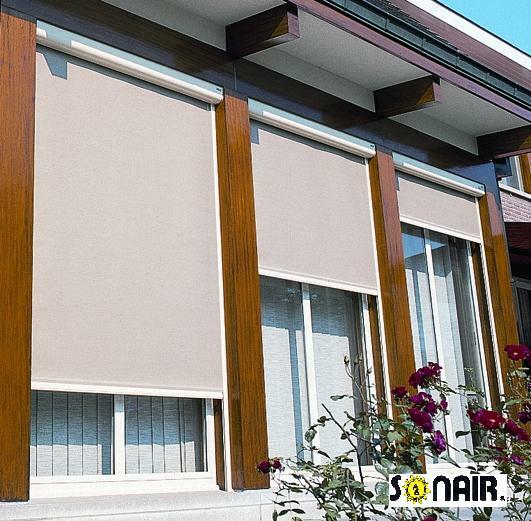 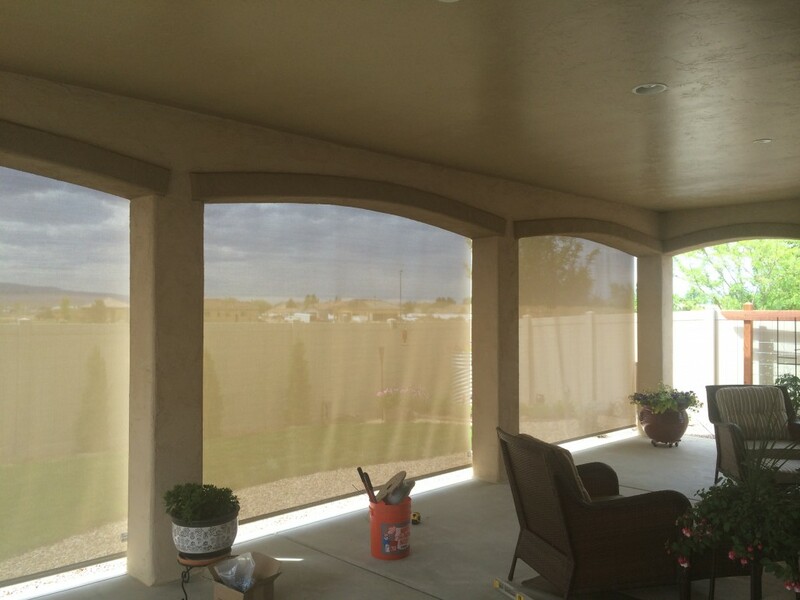 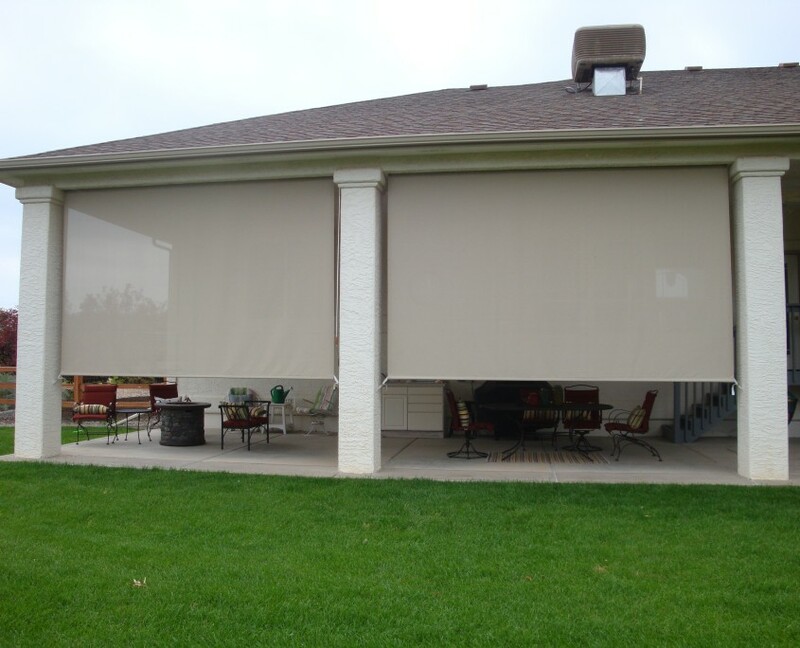 They provide great glare control and UV protection during those months when the sun is low in the sky.